Serbia is a country of stunning landscapes and interesting find. Being off the beaten track, this small Balkan country offers abundant inspiration to any artist and photographer. The river Drina is a gem itself, but what makes it really popular with artists and photographers is the small boathouse built on a rock in the middle of the river. This tiny house is one of the best-known nature landmarks in Serbia. It has survived multiple floods and other weather atrocities and is still there to greet you no matter what the weather’s like. 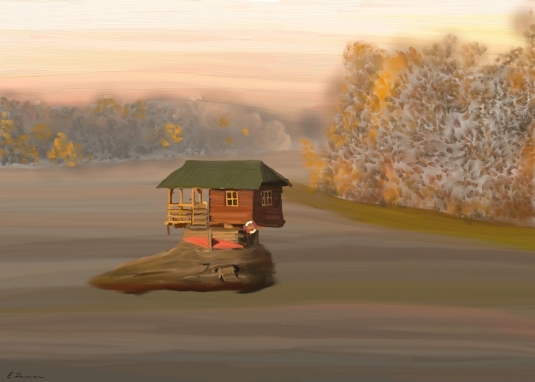 I painted the Drina house in an autumn setting when the sun has just risen. 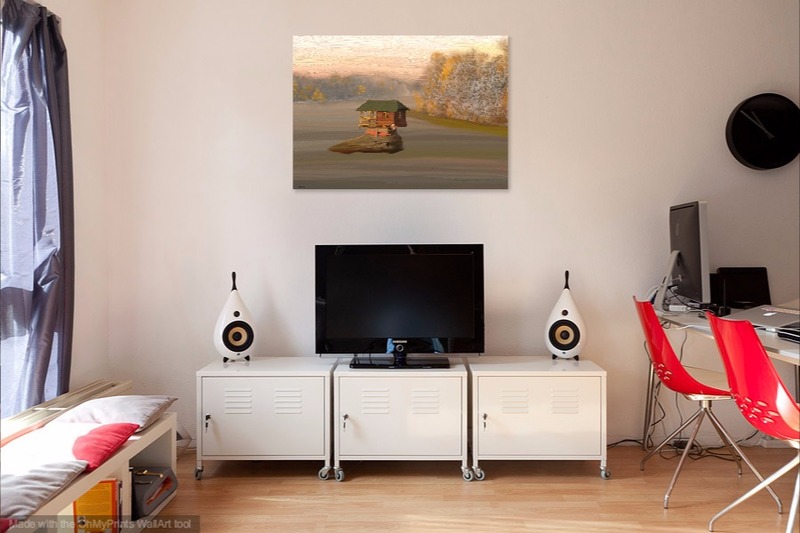 This impressionist landscape uses subtle colours and is perfect for your holiday home, log cabin or any room where you want to relax. Contact me if you’d like to download the high-res image or if you’d like to commission a similar painting on a canvas.